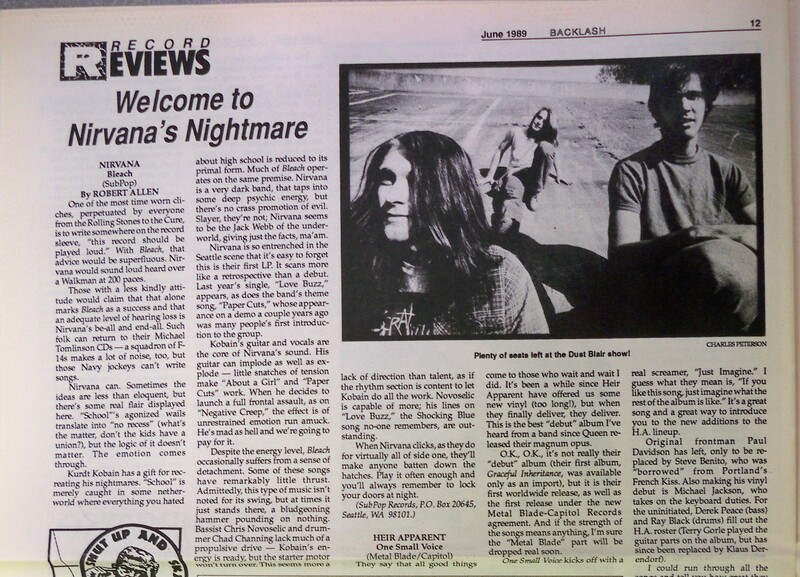 It’s generally agreed that punk started in reaction to mainstream music and politics. Looking back on early rock ‘n’ roll with nostalgia, participants in the punk community set out to create their own cultural forms instead of consuming what was put in front of them. Disregarding what they were supposed to like put punks at odds with cultural, economic, and political institutions. Of course, punks weren’t the first (or last) to do this. 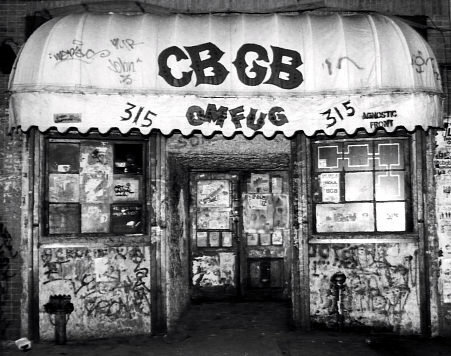 Understanding the tenets of punk, however is useful because it opens up a new way of learning, and examining a range of issues, movements, and cultures. In this class, we will be taking a punk pedagogical approach to studying Canada’s treatment of indigenous people during and after the country’s Indian Residential School System was in operation for 116 years (1880-1996). Following Prime Minister Harper’s apology for Residential Schools in 2008, the inter-generational impact of the residential school system was brought into the public consciousness. 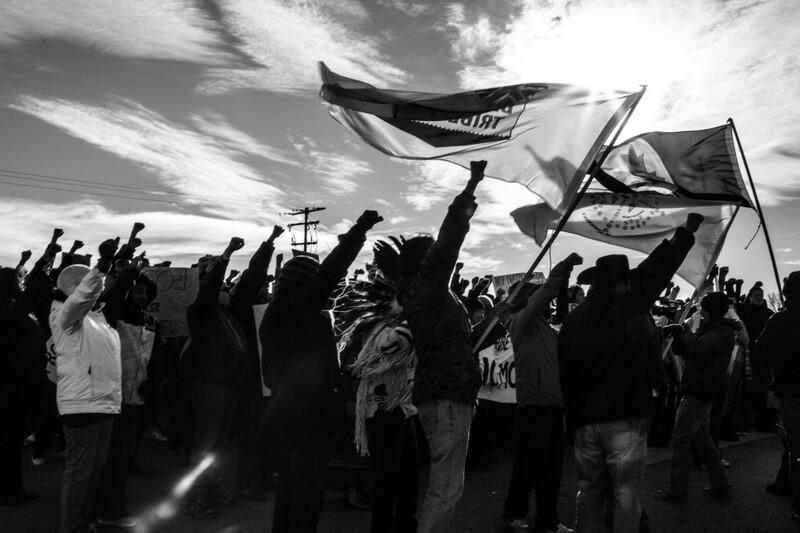 With the onset of the Idle No More movement, the anger at the residential school system moved to resistance – and to a resurgence of aboriginal culture. This class is timely, because it is happening on the eve of the Truth and Reconciliation Commission of Canada’s (TRC) Alberta National Event in Edmonton. Running from March 27th to the 30th, it is the seventh and final national event. Are you one of those people? You know, the type who used to go to a lot of local shows, but now there are kids to raise, house upgrades to worry about, and, most importantly, a new series of Cosmos on television? So nowadays, maybe you’re one of those people who needs a really good reason to get out of the house and go to a show. You want to enjoy music like always, but also gain the sense of accomplishment you feel when you get the kids to bed on time, fix that leaky socket, and watch Carl Sagan’s protégé Neil deGrasse Tyson stick it to the creationists. Luckily, a concert that will do EVEN MORE than that is happening in Edmonton on April 5th. 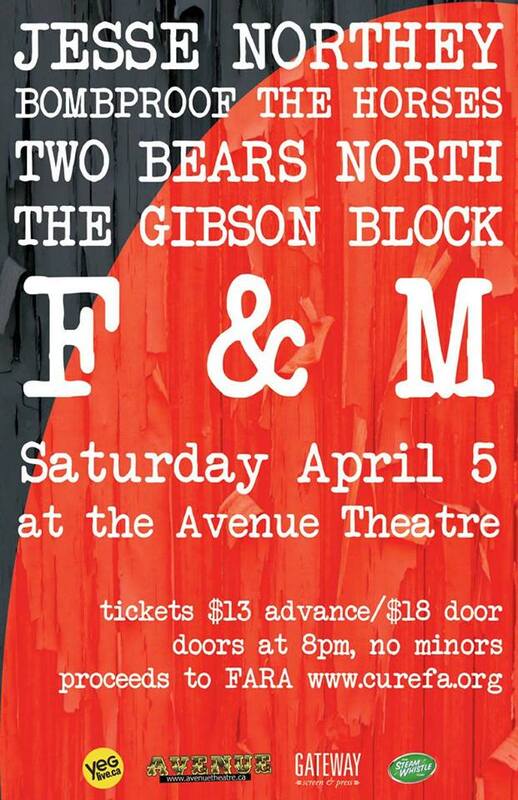 Five amazing acts, F&M, The Gibson Block, Two Bears North, Jesse Northey, and Bombproof the Horses are ALL performing at the wonderful Avenue Theatre. Normally, that should be enough to get the biggest couch potato bolting to the gig, but wait: there’s still that really good reason to tell you about!!!! All of these bands are getting together to raise money and awareness in support of the fight against Friedreich’s ataxia (FA). Joel Kleine, from Bombproof the Horses, has been living with Fredreich’s ataxia for seven years. Although it has taken away his ability to walk and restricted his balance and coordination, it hasn’t stopped him from performing music. Nor has it prevented him and his wife Amanda from raising nearly $30,000 for the Friedreich’s ataxia Research Alliance (FARA). “When something like this is so rare, and has such a strange name, it’s difficult to get momentum outside of your own community circles.” says Kleine. That momentum, however, is vital to helping folks with FA. This event on April 5 will help support grow. It is bringing together bands across genres from folk to pop to rock, in one of Edmonton’s nicest venues. It’s not just connecting great music to the wider community, but also to a disease everyone should be helping to cure. Especially when helping can be so fun! All ticket proceeds from the concert will go to FARA. You can also find out more, and donate at the FARA website: www.curefa.org. And join the Facebook event and spread the word about the show!